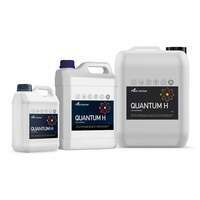 A cost effective Fulvic acid product. 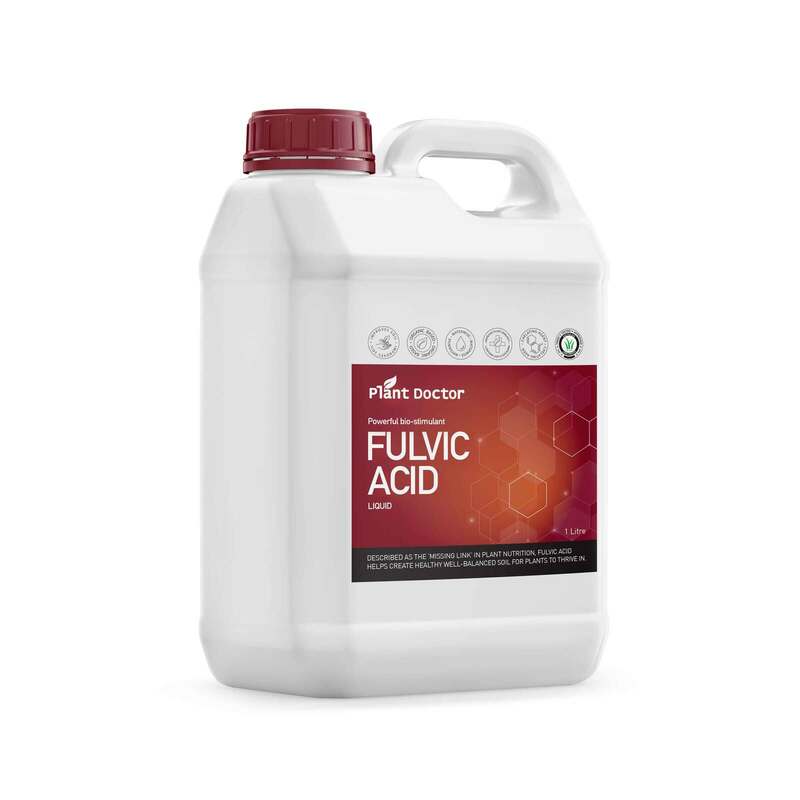 Fulvic acid has been used by Hydroponics’ Growers and professional growers in Victoria, Qld and NSW. 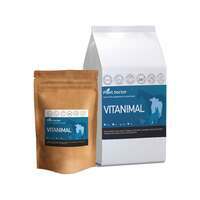 It is an immediately available form of food, both to the plant, and the soil microbes needed for a healthy soil. 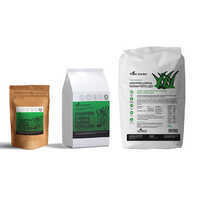 Fulvic Acid eliminates root rot diseases under certain conditions and stimulates roots unlike any other known product. 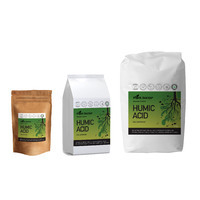 Fulvic Acid is compatible with a wide range of materials, whether they are acidic or alkaline. Arguably, Fulvic Acid is the most valuable input in creating a healthy well-balanced soil for plants to thrive in. It is also described as the ‘missing link’ in plant nutrition. Pythium and other Root Rot diseases have been controlled. 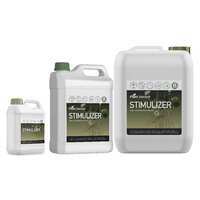 Increase uptake of foliar applied fertilizers, insecticides, herbicides & fungicides. 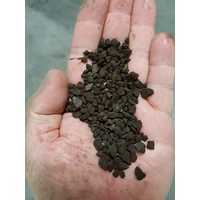 Fulvic Acid-chelated materials have a rapid entry through the plant membranes (as little as 4hrs). Increases brix levels in the plant. Plants are less prone to wilting. 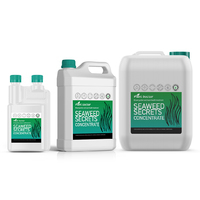 Increases & stimulates beneficial soil microbial activity & reduces harmful microbes. 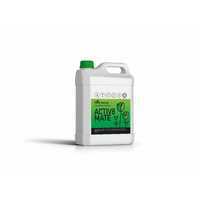 Increases stomata opening, also increasing photosynthesis. Useful in cloudy weather. 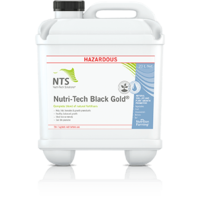 Detoxifies various pollutants in the soil (herbicides, pesticides, heavy metals, etc). 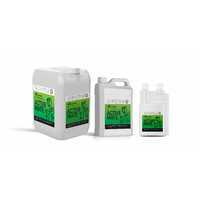 Stabilise urea when soil applied. 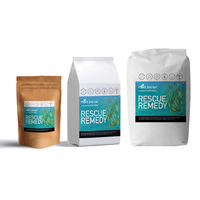 Increase the plants immune system. 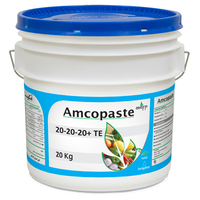 To combat & protect plants from root diseases. When wilting occurs in the plant. 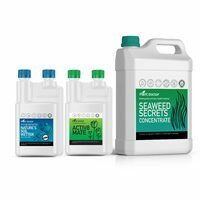 Combine with Fertiliser/Insecticides/Herbicides/Fungicides to increase uptake. When organic carbon levels are low. When valuable soil nutrients are locked up and unavailable. Can be used at any time of the year on all plants. 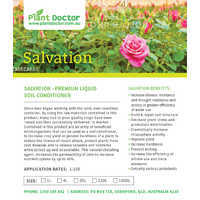 Safe on turf, lawns, golf greens, all home garden plants, sandy and clay soils, pot plants, vegetables and fruit trees. 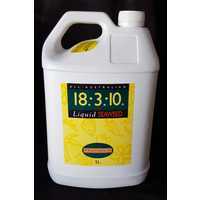 Hydroponics: Mix 1800ml to 1000 Litres of water. 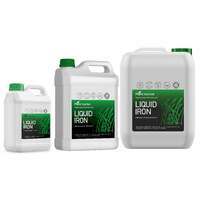 Foliar: Mix 1450ml (Turf) or 2000ml (vineyard) to 1000 litres of water, fine mist until run off. Broad acre: Mix 3900ml to 1000 Litres of water per hectare via boom spray. Home Garden: Mix 15ml per watering can. Apply weekly or fortnightly, as required. Fulvic Acid and is compatible with most inputs, however always jar-test before mixing.